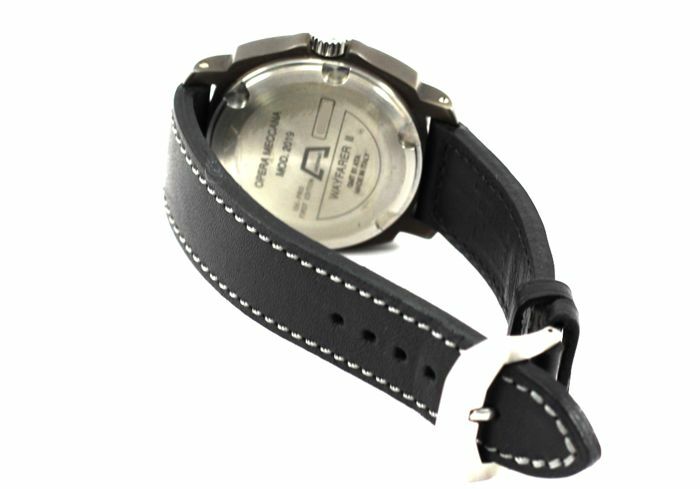 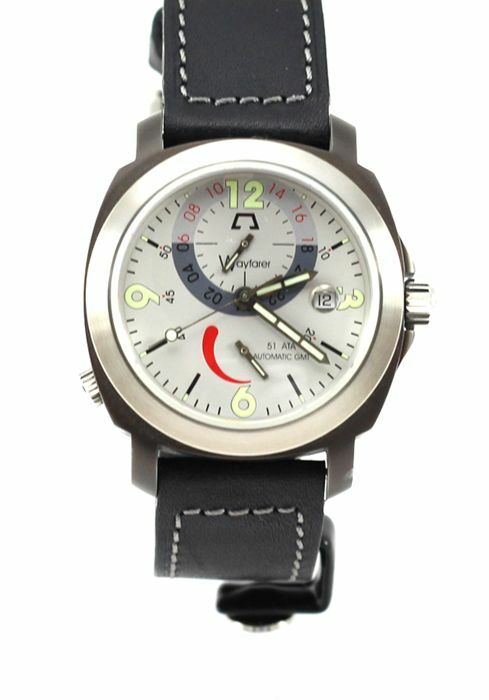 with gmt and power reserve indication, helium valve, 500 meters waterproof, patented Kodiak leather strap. 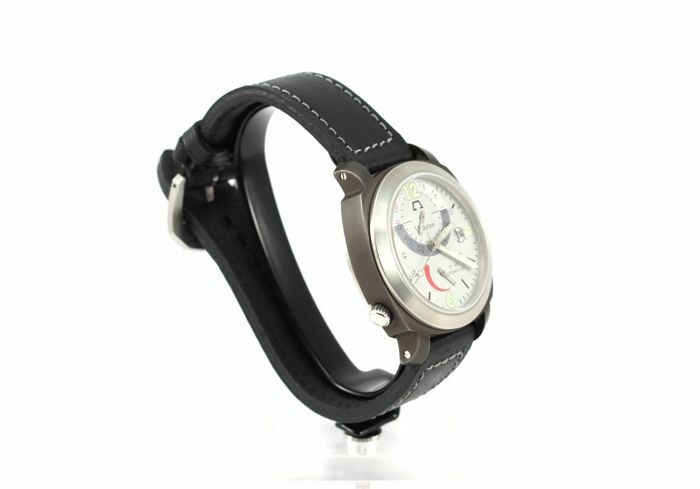 Completely unworn watch, comes with warranty, manual and Timepiece Bank box. 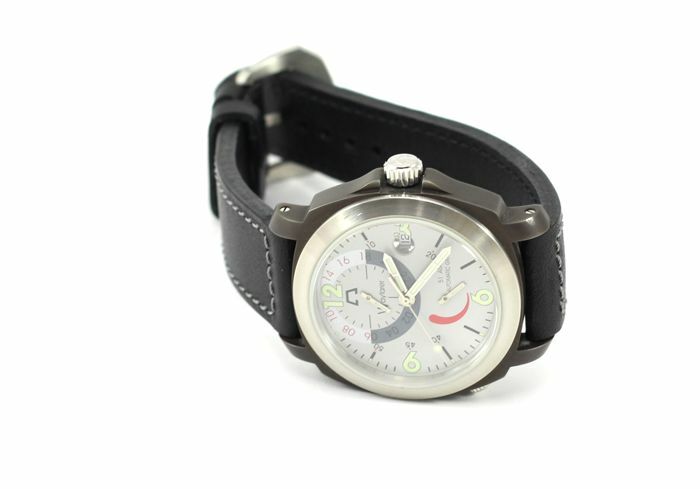 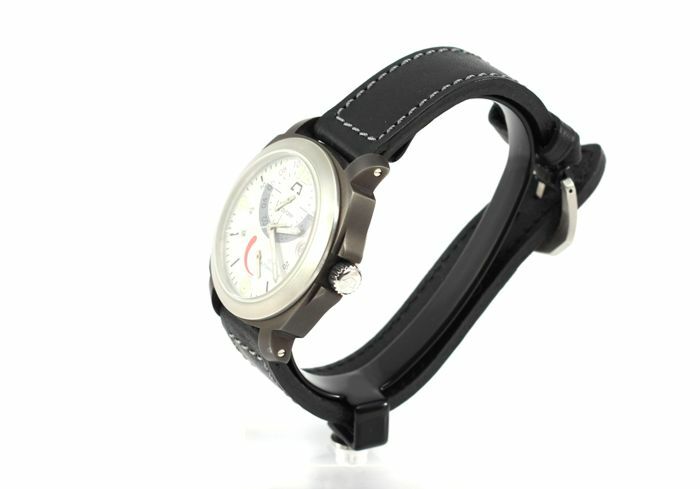 Your watch will be shipped by insured door to to door shipping.